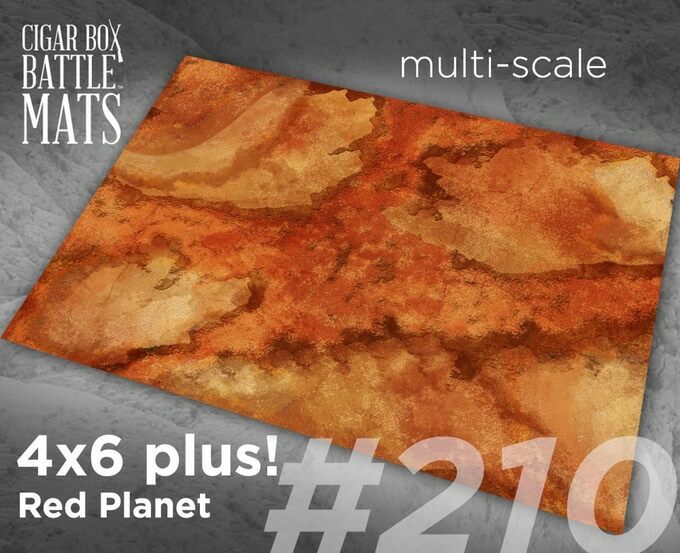 For those that don’t know, Cigar Box Battle Mats is an American company that makes Fleece Battle Mats for Miniatures Games. They started by catering to the historical gamer, but since then expanded into pretty much every genre. 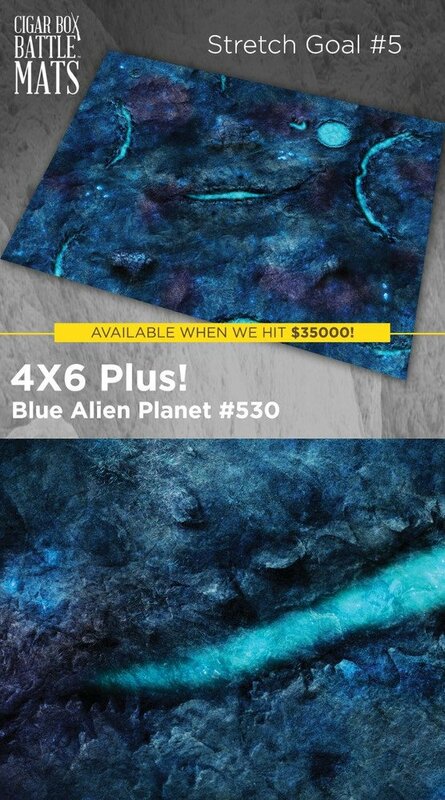 Personally, I think their Battle Mats are absolutely awesome, and they are now on kickstarter again selling their mats at very affordable prices. Unfortunately, Cigar Box Battle will have to increase their prices in the future. This Kickstarter campaign is an excellent way to get in on their products before that price increase happens. 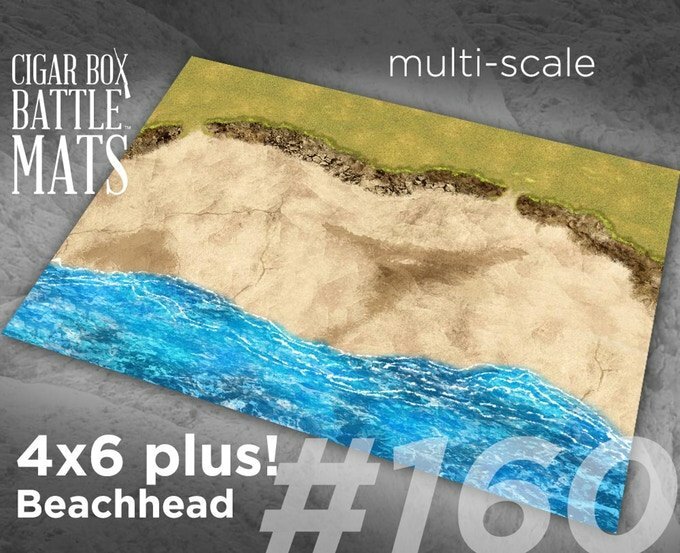 The mats offered in this Kickstarter are their original style mat that I reviewed earlier for Must Contain Minis. Personally, I love these mats and use them as both a table cover for my gaming and as a backdrop for my miniature photography. Cigar Box Battle Mats has been around for a number of years, and during that time, they accumulated a number of great designs on which to game. Below are some of the ones that readers of Bell of Lost Souls may find interesting. All of these gaming mats (and more) are available through this Kickstarter Campaign. This one is called “The Mud and The Blood.” I could see this working out well for many settings including 40K. Image from Cigar Box Battle Mats’ Kickstarter Page. 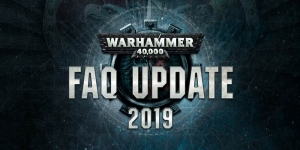 The Lava Flats could be fun with Age of Sigmar. Image from Cigar Box Battle Mats’ Kickstarter Page. A red Alien planet to battle over – perfect for any number of Sci-Fi games. 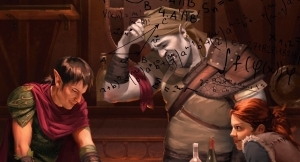 Image from Cigar Box Battle Mats’ Kickstarter Page. This is one I already own. Great for WW2, but I am sure you could find other uses for it too. Image from Cigar Box Battle Mats’ Kickstarter Page. Another mat aimed more at the Historical or Fantasy Gamer. This is one of the ones on my own personal wish list. Image from Cigar Box Battle Mats’ Kickstarter Page. Outside of pre-existing designs, new designs will be published as part of the Stretch Goals of this Kickstarter project. 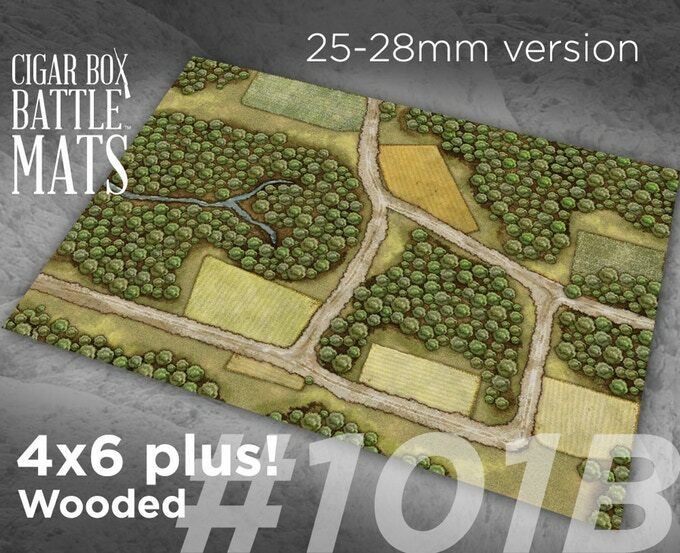 If Cigar Box Battle Mats raises enough money, they will release a number of new gaming mats as stretch goals. The coolest stretch goal is that they will design a mat suggested by the fans if they reach $90,000. Below are images of some of the other cool stretch goal designs. A desert raceway that would be cool for a number of games. 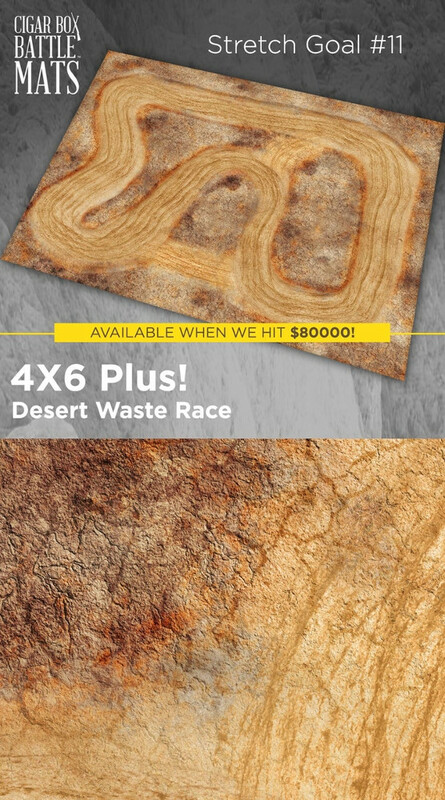 Perhaps it might work well as a large track for Gaslands. Image from Cigar Box Battle Mats’ Kickstarter Page. An Alien Planet Surface perfect for 40K (or maybe even Age of Sigmar). Image from Cigar Box Battle Mats’ Kickstarter Page. This one is more up my alley. 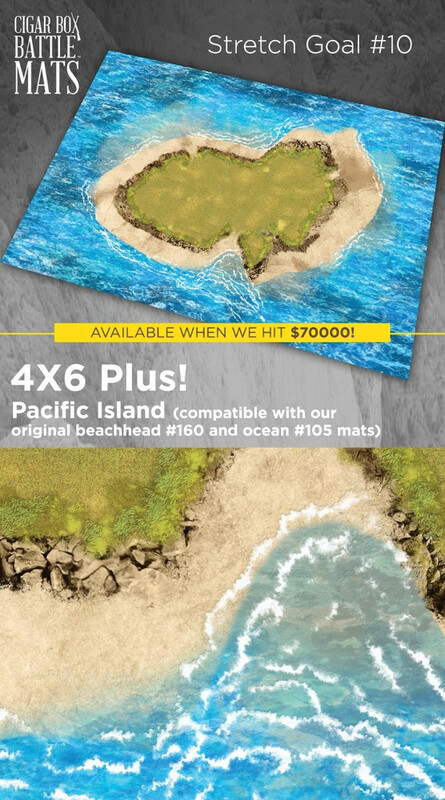 It is the Pacific Island mat and its sea textures would match with the sea and beachhead mats I already own! Image from Cigar Box Battle Mats’ Kickstarter Page. Above is just a small sampling of the new designs. There are many other cool new designs to dream about too. 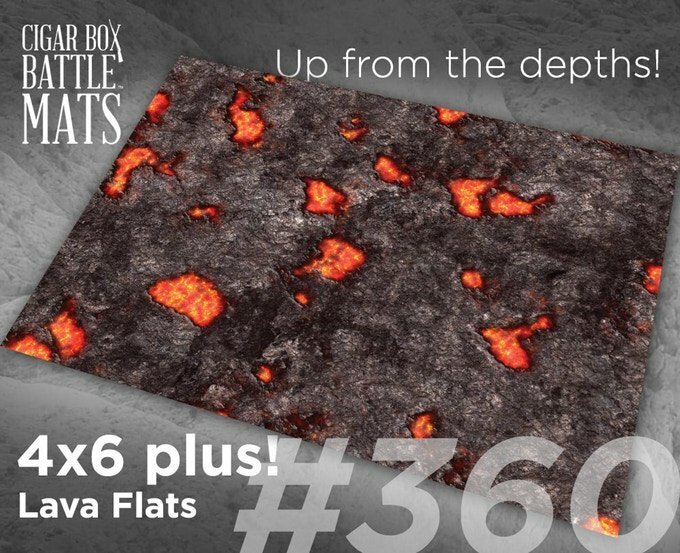 Cigar Box Battle Mats is an American company making absolutely fantastic battle mats. 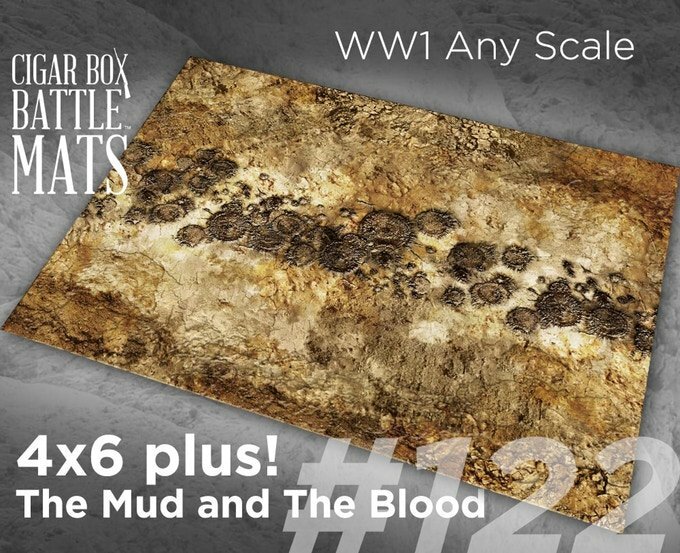 If you want a battle mat for your table, then be sure to check these guys out. Even better, check them out during this Kickstarter Campaign as you may be able to save yourself some money. Personally, I love their mats and use them often in my games and for my photography. They are beautiful, easy to transport, and don’t wrinkle. As a forewarning to those outside of the US (like myself), Cigar Box Battle Mats’ prices are great, but their shipping prices are not as good. For me, they are a premium priced product simply because of the shipping costs to get them to my country. I do admit that I am a little jealous of my American neighbors who can get a better price than me on these mats due to the shipping issue, but I feel the mats are worth the price (even if it costs a little more to get them to me).